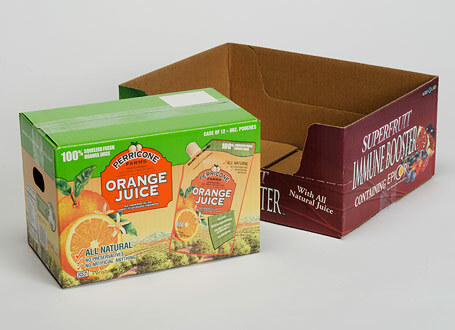 Corrugated boxes, also known as shipping cartons or master cartons, are an inexpensive packaging solution for shipping your individual or bulk products to a store or distributor. 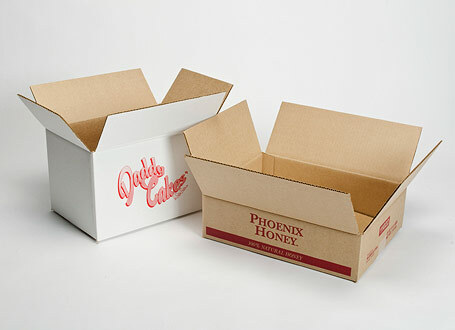 Corrugated boxes are also used for heavy products i.e. auto parts, household items, construction building materials, oversize products, etc. 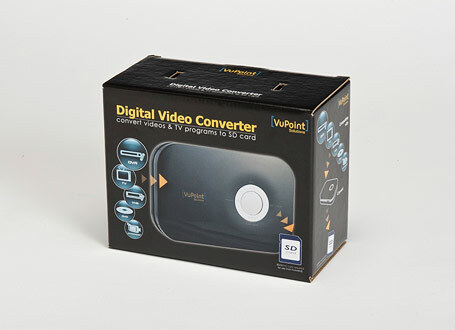 They are available in various sizes, styles, strength, and printing capabilities. 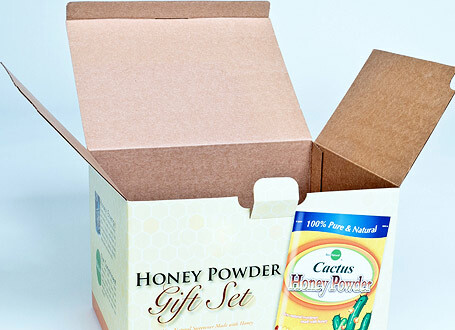 Printed boxes allow for easy identification of your products branding and marketability by imprinting company logo, website, part numbers, descriptions, warnings or hazards, and more. 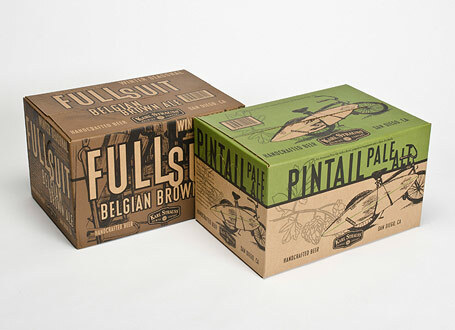 Litho Lam boxes are corrugated boxes with lithography labels glued to the box. 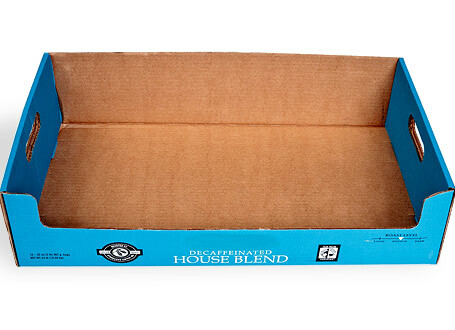 This is the process of gluing (lamination) a printed and coated press sheet (lithography label) to the corrugated board prior to trimming and processing into the certain style of box. 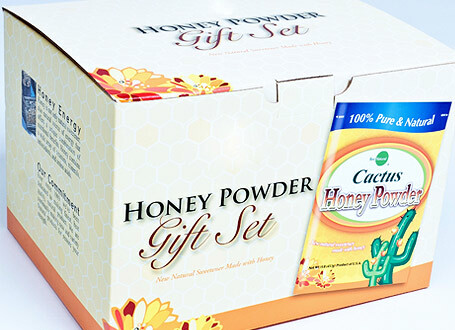 Litho lamination offers high end printing. 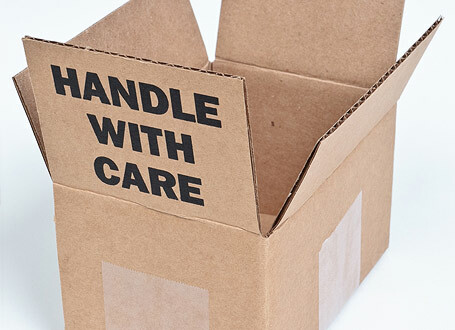 For a competitive quote on new or existing corrugated boxes with or without litho lamination, feel free to contact PrintPac with your specifications. We are determined to be your supplier of choice! Best of Class corrogated boxes / shipping cartons / master cartons / litho lam boxes / lithography labels, nationally and locally to the following southern California areas: Los Angeles corrogated boxes / shipping cartons / master cartons / litho lam boxes / lithography labels, San Diego corrogated boxes / shipping cartons / master cartons / litho lam boxes / lithography labels, Irvine corrogated boxes / shipping cartons / master cartons / litho lam boxes / lithography labels, Santa Fe Springs corrogated boxes / shipping cartons / master cartons / litho lam boxes / lithography labels, Long Beach corrogated boxes / shipping cartons / master cartons / litho lam boxes / lithography labels, Foothill Ranch corrogated boxes / shipping cartons / master cartons / litho lam boxes / lithography labels, Torrance corrogated boxes / shipping cartons / master cartons / litho lam boxes / lithography labels, City of Industry corrogated boxes / shipping cartons / master cartons / litho lam boxes / lithography labels, Anaheim corrogated boxes / shipping cartons / master cartons / litho lam boxes / lithography labels.